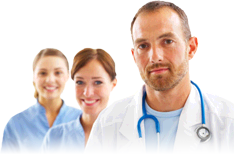 Let us put you in front of a doctor who specializes in treating your form of mesothelioma. 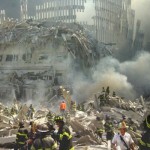 Get help obtaining veteran benefits for mesothelioma and other asbestos-related illnesses. Compensation may be available to mesothelioma patients and their families. 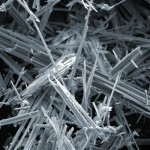 free resources for patients and families affected by mesothelioma and other asbestos-related cancers. We're here to help those who need to know how to battle this disease. Our website is full of information about mesothelioma cancer, and what we do best is provide support and resources for people and families who need help understanding and coping with this disease. Join a monthly support group run by a licensed mental health counselor. Anyone affected by mesothelioma is invited. "It was God's hand at work when I hit the button on Asbestos.com. My sister is so excited that she is calling Dr. Kindler at the University of Chicago right now and making the appointment for my mom. God bless you and your organization." "We deeply appreciate the day I discovered your site. Sometimes a person can say more to a stranger than to their own family. Allen, we still think of you as a friend and we will never, ever forget you. May all that you give to others come back to you ten-fold. Thank you, too, for this informative site." "Thank you for the information you gave us so quickly to help our neighbor. I was SO surprised when the information packet came in the mail the next day! I pray that anyone who has this terrible cancer gets a wonderful person at Asbestos.com to help them. God bless you." Mesothelioma is a relatively rare cancer. Only about 3,000 Americans a year are diagnosed with some form, which attacks the lining of the lungs, abdomen or heart. The prognosis of a patient typically depends on which type of mesothelioma they have and what stage of cancer they have once detected. The most effective treatment for mesothelioma is multimodal - a combination of therapies. Surgery followed by chemotherapy and/or radiation therapy shows the best results, but the greatest predictor of a long life expectancy after mesothelioma is getting diagnosed before the cancer has a chance to spread. Because of the amount of asbestos once mandated to be used in the U.S. military, veterans are an especially high-risk group to develop mesothelioma. Navy ships, planes, military automobiles and living quarters were all places where exposure could occur for someone serving his or her country. Learn more about veterans and mesothelioma. 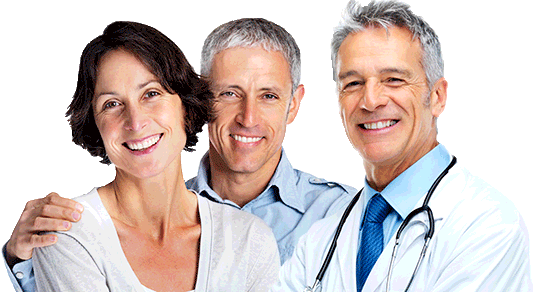 The Specialist Insight series provides you with exclusive information from the top doctors in mesothelioma cancer. 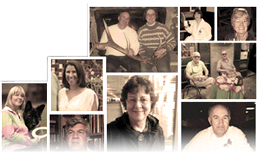 Read other mesothelioma patients' stories of survival and hope. Join our survivor community now. Sponsored by The Peterson Firm, LLP with offices at 1350 Connecticut Ave, NW, Fifth Floor, Washington DC 20036. The information provided by The Mesothelioma Center is not a substitute for professional medical advice, diagnosis or treatment.